Would this be something ya'll would be interested in? Please let me know. You can click each picture and it will take you the the actual website wear I purchased each product. No affiliate links. 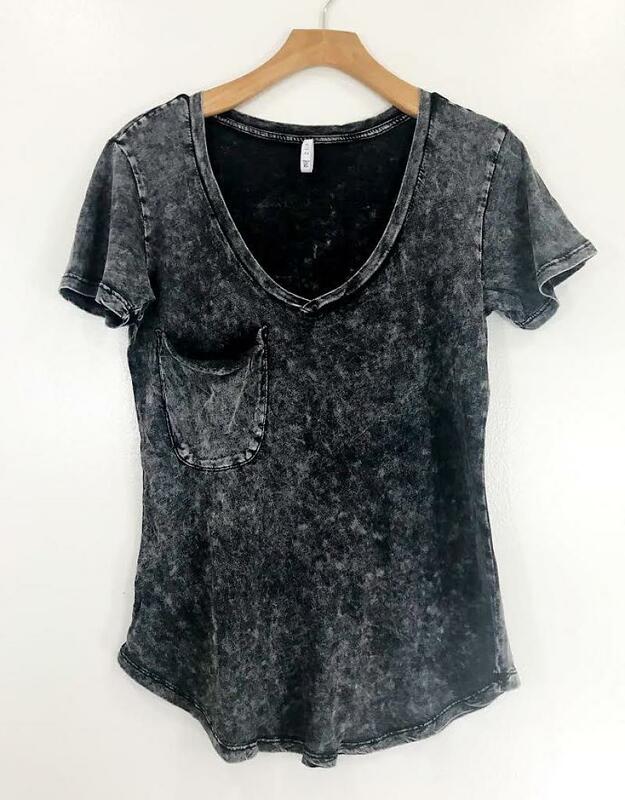 So, I LOVE ZSupply, I love their shirts the way they fit, and how they can be casual but yet not too casual, they are soft and comfy and can practically be dressed up and dressed down with shoes and accessories. I purchase most of my ZSupply shirts from HER. Boutique. They are constantly having sales and honestly there price point is really affordable. You can also sign up for their Newsletter and you will get a discount on your first purchase. -This top fits true to size. -Hand Wash or Machine Wash Cold. 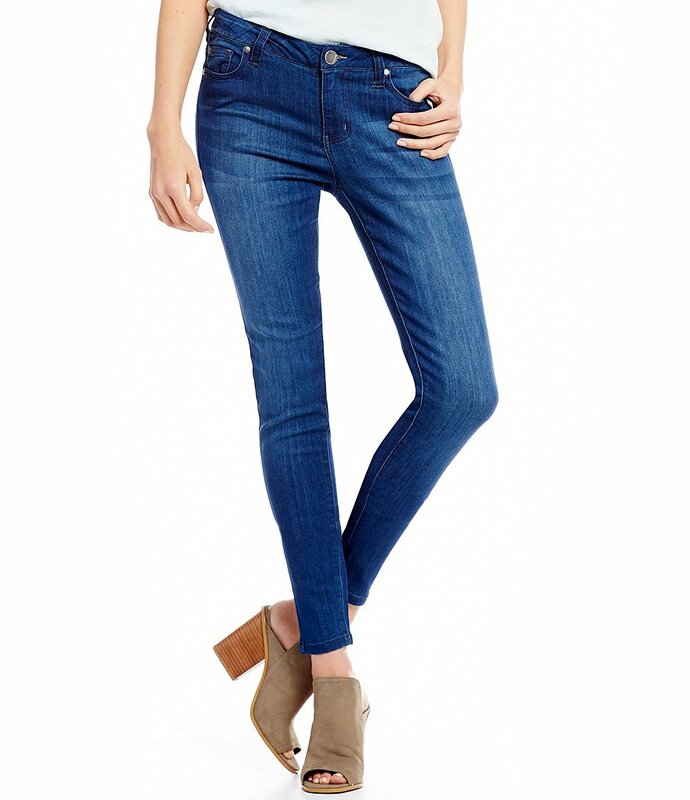 First, let me just say, these jeans (jeggings) whatever you want to call them are so darn comfy and they last! I have 4 pairs and two of them are the exact same style. I didn't discover these jeans until I started working at Dillards for the Holidays last year and let me just say, I don't wear actual blue jean pants anymore, lol. These are so comfy and flattering for everyone of every size. Here is some info I pulled from the Dillard's website. I mean, I don't really have to go into detail here. 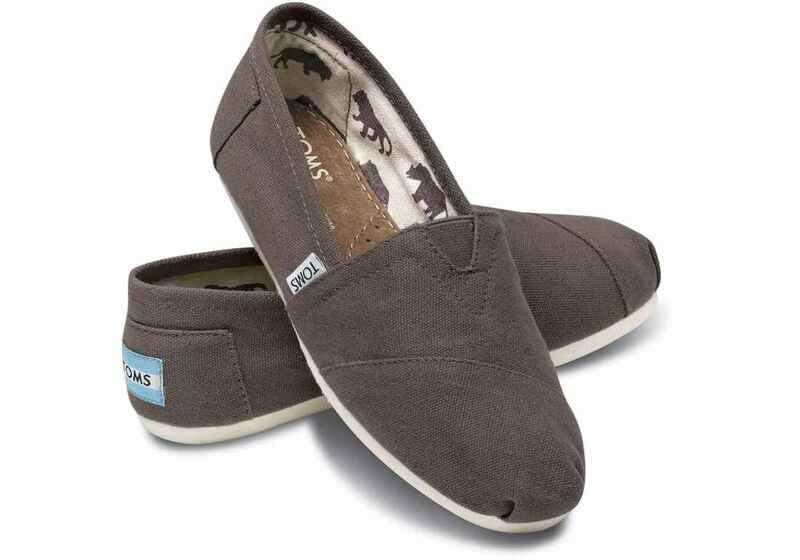 I love these shoes, I love what the company stands for. I also like the fact that these shoes and actually look dressy when paired with a dressier look and can also be dressed down and casual AF. I think everyone can agree that their One for One program is also pretty amazing. Click on each picture to be directed to the website of the product. So I recently found out that Sephora is having a surprise Beauty Insider Appreciation Event that is going on now until September 3rd. I think that this is a great time to get more of your favorites or get an early start on some holiday shopping. Especially if you have been eyeing some higher end items, now is your chance to get a nice discount since Sephora only has sales a few times a year. Below I have listed some of my favorites. I have rounded up some makeup and skincare items that are my absolute favorite from Sephora. 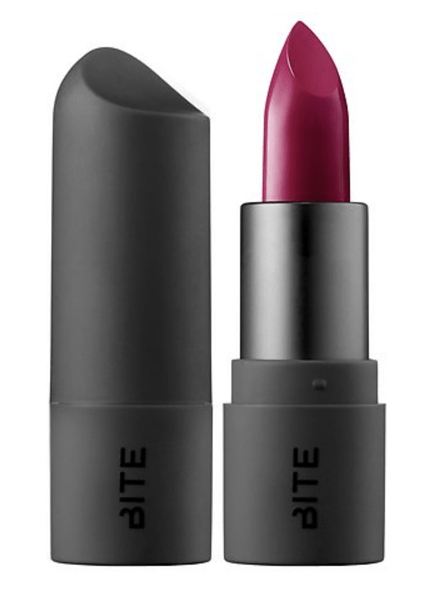 Just CLICK on the image and it will take you directly to the product on Sephora's website. This Blog Post was inspired by Kendra Atkin's most recent blog post. 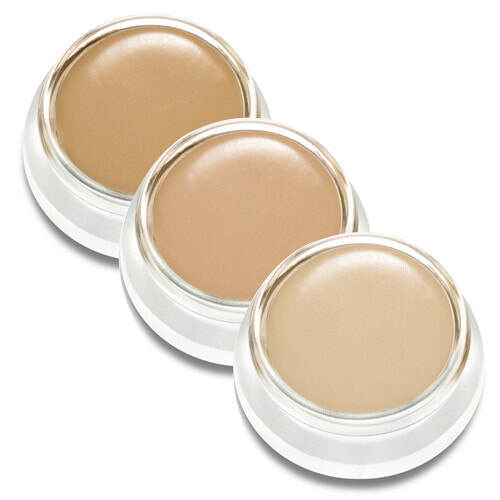 RMS Beauty Un-Cover Up Concealer & UN-Powder - I use these every time I wear makeup. I haven't used any other type of concealer or foundation on my face in so long! It gives me light to medium coverage, It's all natural and does NOT irritate my skin or break me out and a little goes a long ways. 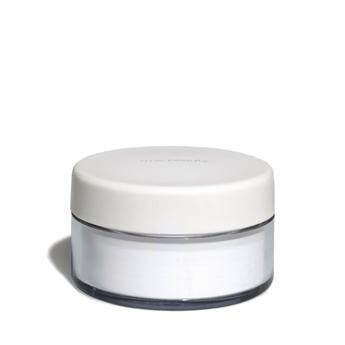 The powder does not leave a white cast like others have and it just makes my skin look smooth, and keeps my oily zones at bay. 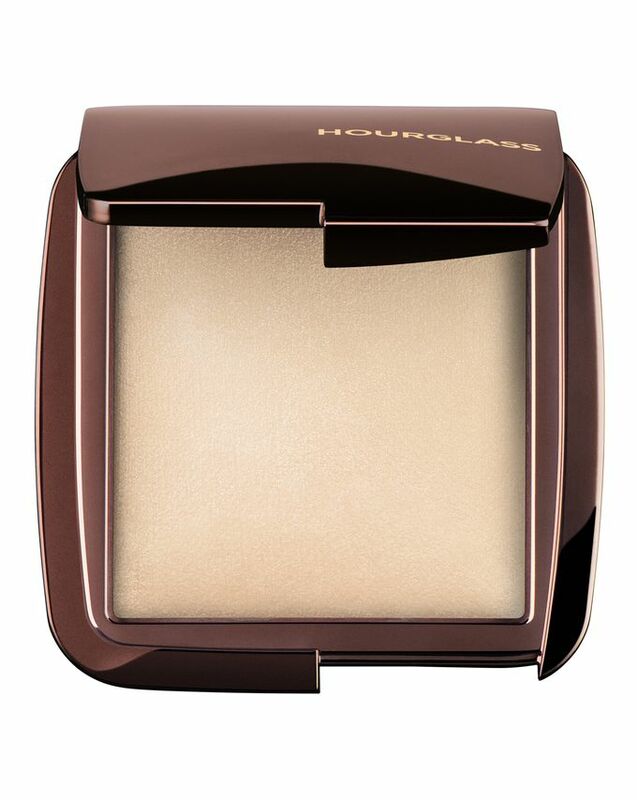 Hourglass Ambient Lighting Powder & Ambient Lighting Blushes - (Diffused Light) is my go to for a natural everyday under eye powder, I feel like it makes that area of my face look poreless and it brightens my skin a bite. 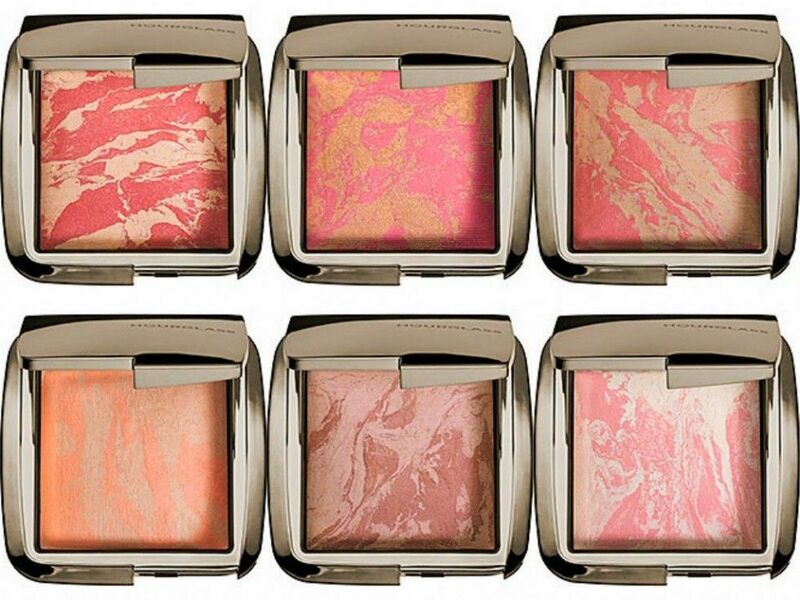 My favorite Blush from this collection is defintely Mood Exposure, it's a soft plum color that for me is a my cheeks but better type of color. 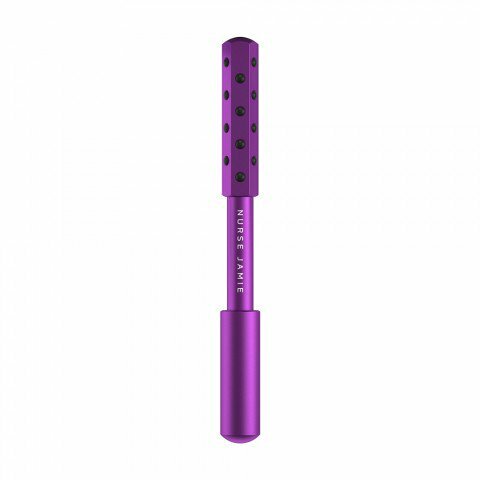 Clinique High Impact Mascara - this is what I wear pretty much every time I need a long wearing mascara, it adds volume to my lashes and it lengthens without flaking or smudging. 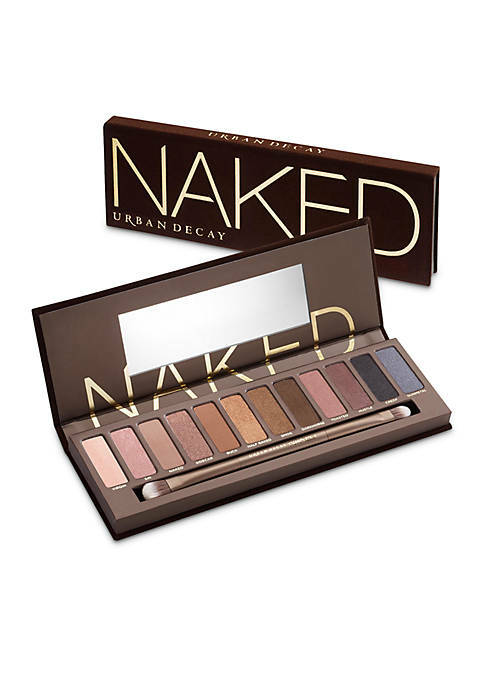 Urban Decay Eye Palettes - The Classic Naked Palette which is sold out online so if you find it in stores, scoop it up since the rumor is they are doing away with the original palette, which is a staple in my everyday eye look so I definitely ordered a back up as soon as I heard. 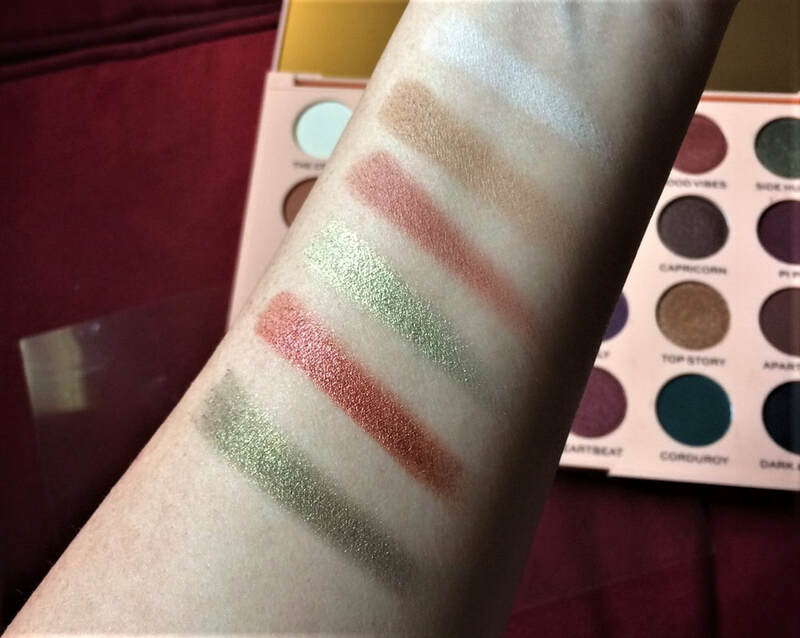 The Born to Run Eyeshadow Palette I do not own yet but I swatched it in my local Sephora and the pigmentation was excellent and the shadows felt so smooth. The color scheme for me screams Fall so I may give in. 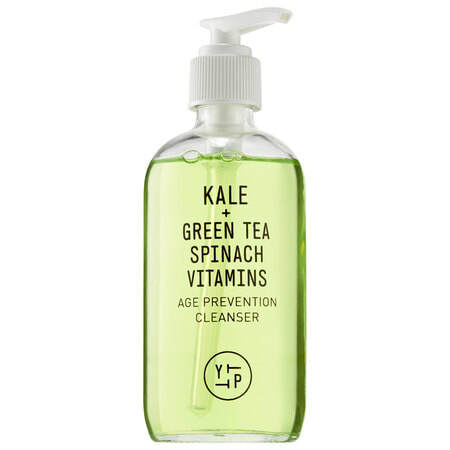 Kale + Green Tea & Spinach Cleanser - I use this cleanser every morning with my Clarisonic. It definitely leaves my skin feeling clean and fresh without the harsh drying feel. 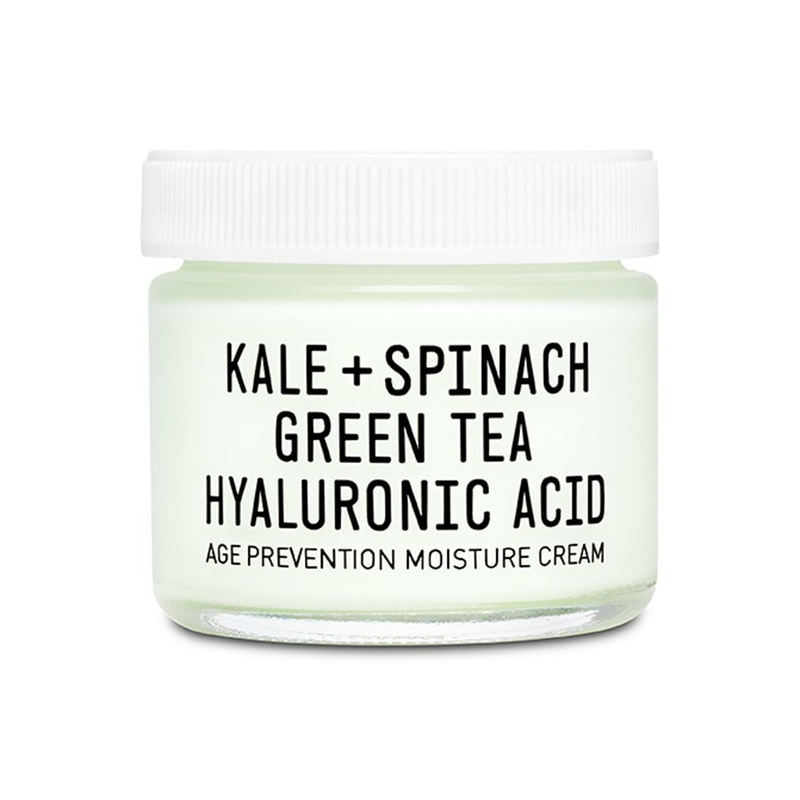 Kale + Spinach Green Tea Moisturizer - I use this every morning also, I especially enjoy using this right before applying makeup, it has a gel like texture and it feels cooling when I apply it to the skin and for me it acts like a base for my makeup. 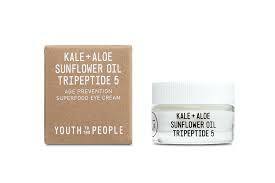 Kale + Aloe Tripeptide Eye Cream - I haven't noticed like a huge difference with this eye cream, I do enjoy it and find that it moisturizes my under eyes with out irritating them. I use this eye cream in the morning, sometimes just every other morning. 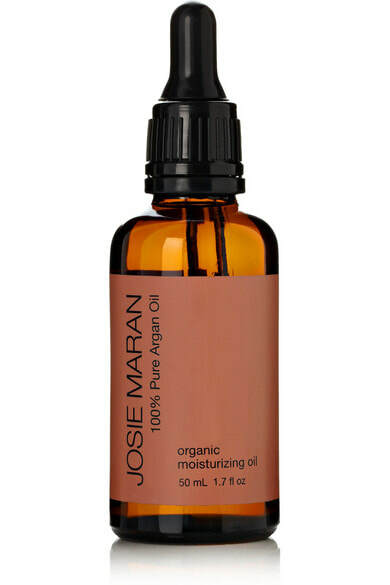 Josie Maran 100% Pure Argan Oil - I love this oil, it's pure, it's clean and simple. I use this at night time normally mixed with another facial oil, sometimes I will use this in the mornings also if I'm not wearing makeup. 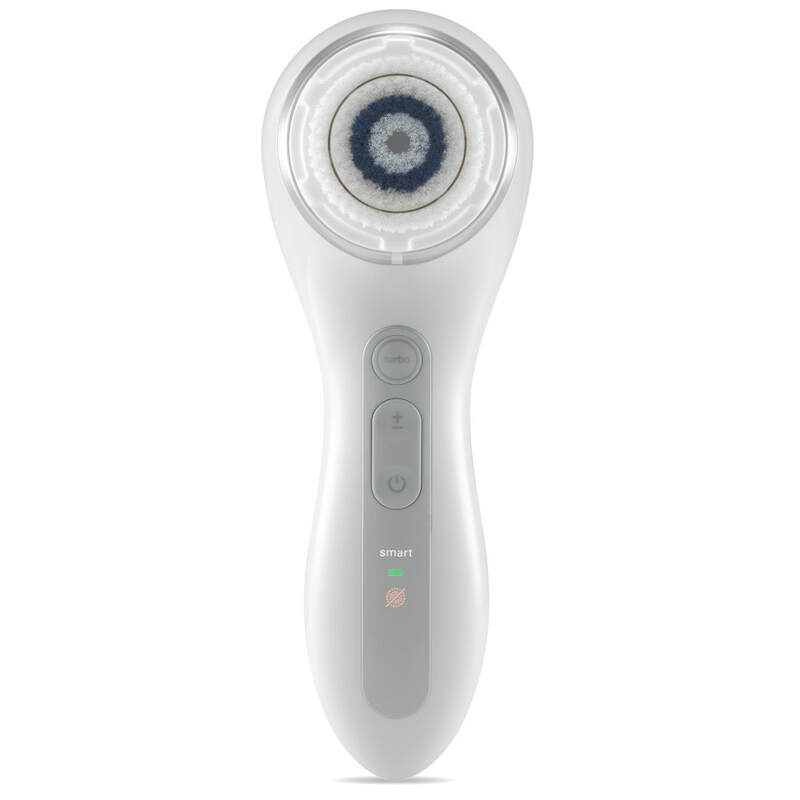 The Clarisonic - Let me just say, I have 3 of these. I purchased the Mia 2 several years ago, loved it so much I purchased a second one to use for travel, then when the Smart Profile came out I just had to purchase it also. This has improved my skin so much, when I continuously use it as recommended I notice a significant difference with my skin. It is an investment but I believe it's well worth it. Nurse Jamie Uplift - If you wake up with a puffy face like I do every single morning, met your new best friend. Seriously, I purchased this a while back and I was shocked at how well it worked, I especially use this in the mornings when I'm feeling sluggish and my face just feels puffy, it helps the blood circulate and it definitely de-puffs my face and eyes. First let me just say, I have been watching Emily's YouTube Video's for years. When I say years I mean since like 2009 when I first started watching makeup tutorials. I remember Emily's Coastal Scents Palette review was the very first one I watched, she is definitely one of the OG's of YouTube in my opinion. She's very informative when giving a review, she does pro's and con's, she's honest and she goes into detail during her tutorials. When I need advice on makeup I definitely go to her channel. I always thought she would collab with Coastal Scents, I mean she's the reason I even discovered them (lol), but this collab with Makeup Revolution is by far one of my favorites. 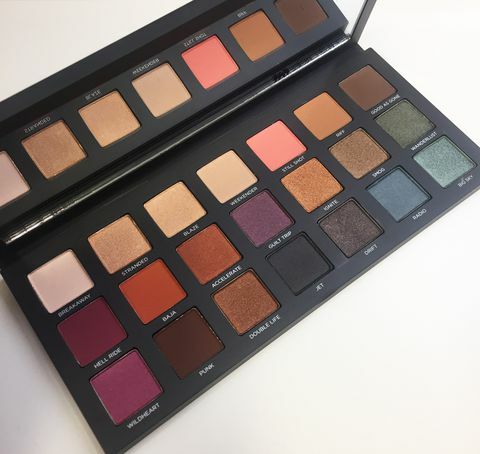 An eyeshadow palette you'll want to use everyday! 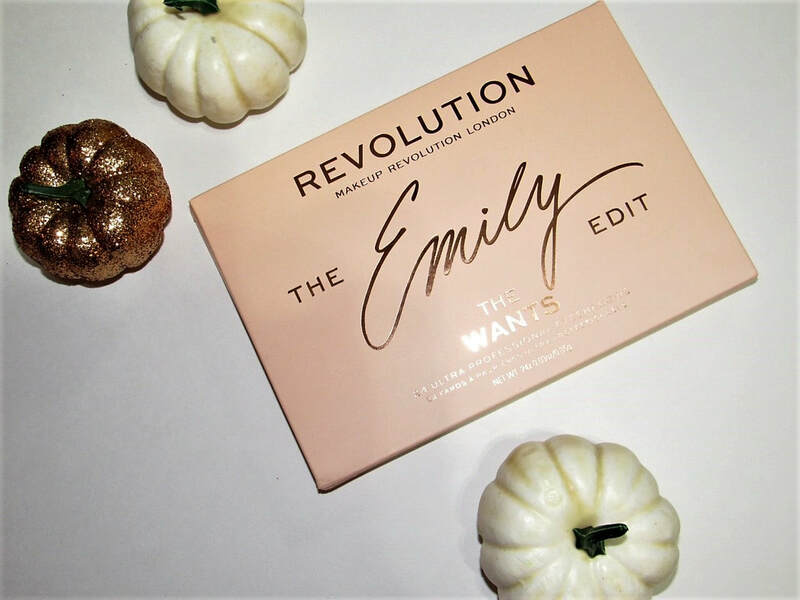 Created and crafted with content creator Emily Noel, aka Beauty Broadcast, The Revolution x The Emily Edit - The Wants Eyeshadow Palette features 24 matte, satin and shimmer shades. ​ I pulled this information directly from Ulta's website. I think Emily did a great job with color selection in the palette. 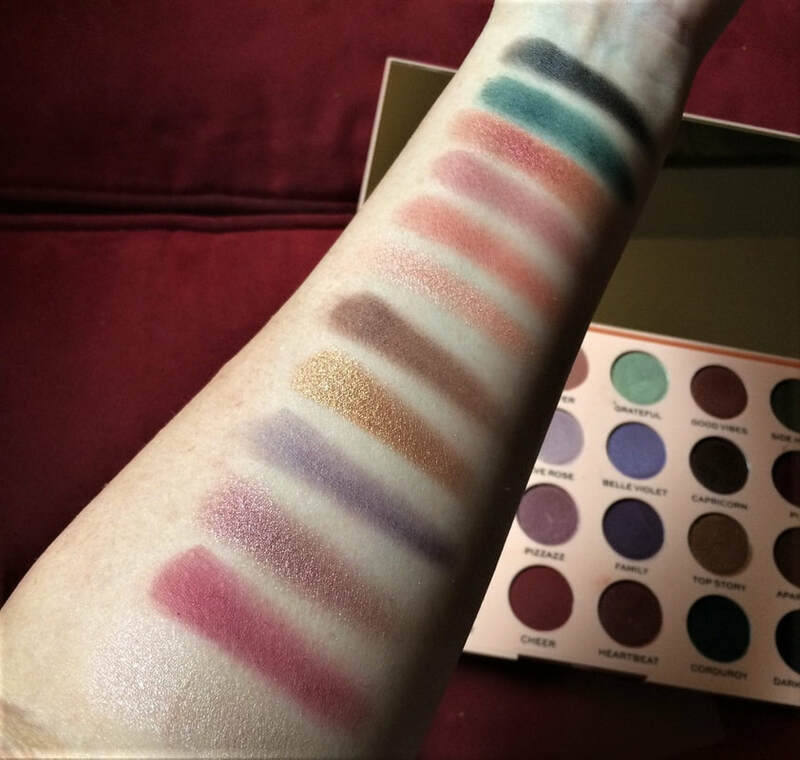 In the past I've experienced hits and misses with the makeup revolution palettes, with this palette though I'm very pleased with the color selection and pigmentation, along with the formula. I like that the shadows don't contain talc, as that can irritate my skin personally. This palette has smooth pigmentation with little to no fall out. super sweet shadow names with adorable stories behind each one. packaging, sometimes I have a hard time with these plastic style palettes, I wish it could have been maybe that hard cardboard with magnetic closure but It still isn't that bad though. 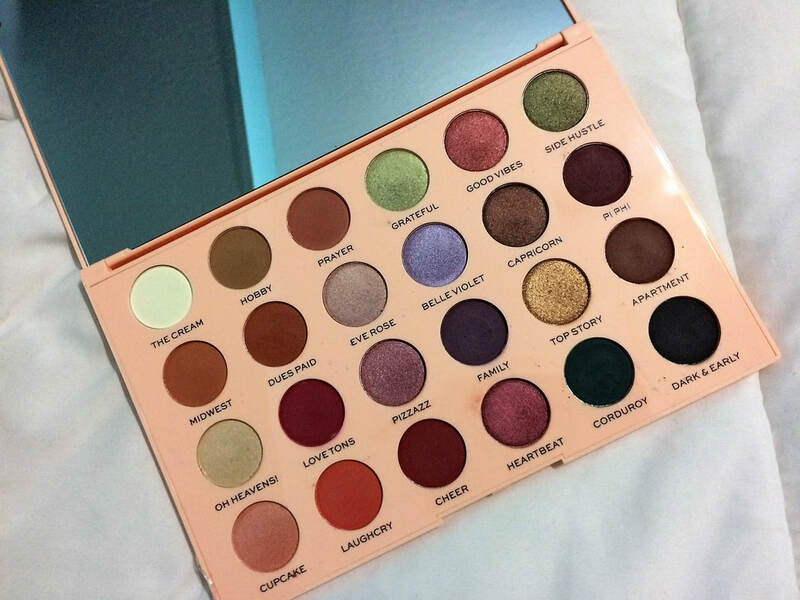 Not a con, but I'm surprised there wasn't some style of eyeshadow brush or maybe a sponge applicator with this palette (LOL). so when I purchased this palette I actually had a coupon and some points to use so I decided to purchase 2 that way I could give away one to one of you. I truly do enjoy this palette and I believe that Emily did such a good job on this so if you don't know of EmilyNoel83 definitely go check out her channel. Rules to Enter the Giveaway. no fake accounts please, giveaway accounts, promo accounts. ​Recently, I’ve been struggling. I’ve been struggling with motherhood, depression, anxiety. Just trying to make it through every day. I’ve slacked on my blog, and I’ve been slacking with my soap making. Each day is different, some days I feel so inspired while other days I’m just ready for the day to be over with. As most of you know, right now I’m a stay at home mom, I mean being a mom itself is exhausting honestly, for me though personally, being a stay at home mom has exhausted me even more, don’t get me wrong, I love my children so much, but some days between the temper tantrums, the fits, the constant picking up every hour, having to try and get everything done during a one hour nap is very hard for me. By time I get everything cleaned up, dishes, laundry, toys, etc my youngest (Blakelyn) is waking up from her nap, which leaves me no time to blog or be creative, and honestly that depresses me sometimes. Blakelyn is a ball of energy and I mean she does NOT sit still, she’s constantly on the go, and she loves to mess up and she’s very destructive, I think we hit the “terrible two’s” a little early (lol). This child keeps me on my toes, and I love how she's just full of energy, but with that being said, by time bed time comes around, I’m literally exhausted, I do good to watch a youtube video or eat a late supper, so I rarely get any “me time” which I honestly think is EXTREMELY important, in order to take care of the household, your kids, your significant other etc, you HAVE to take care of yourself also. Everyday is different for me, some days are great and others I find myself so depressed and feeling alone that I struggle to get out of bed. I think every mom goes through this and if you’re a mom and you haven’t, I am so happy for you. If you are a mom currently going through this, I understand and I’m here, and I know I personally get tired of everyone telling me it will get better because for me, some days I feel as if it’s just getting worse. I know that it will get better with time, that one day I’m going to look back and I know I am going miss this, I’m going to miss the jibber jabbering of a small child, the excitement she gets when she learns something new, even the stubbornness when I tell her no. Some days I get extremely emotional because Blakelyn is my last baby and she’s almost two, I get sad knowing that I won’t be able to have anymore children but I know I made the right decision for me because I know my body couldn’t handle another pregnancy and I don’t think mentally I could handle more kids as I struggle daily between my 9 year old and 19 month old. 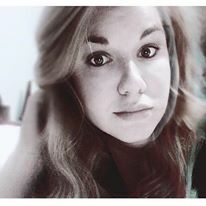 I don’t open up much on social media because people can be downright cruel behind a computer screen, I wanted to open up though because I know I’m not the only one, so many people, mothers, fathers struggle day to day and they don’t say anything and that’s a lot to let build up and carry. So if you are struggling, whether it be with motherhood, fatherhood, anxiety, depression, life, you are NOT alone. Reach out to someone, a friend, a family member, even reach out on social media, make a blog post, write in a journal, just don’t let the weight of that stress build up. Know that you are worthy and you are doing the best you can and tell yourself that everyday. As mothers lets lift each other up and NOT put one another down. Don't compare yourself to other mothers, everyone is fighting a battle that you can't see. I see so many people down stay at home moms, they'll say oh it must be nice to not work and stay home all day. Some days it is nice, while others it's a true struggle, I also see people down working moms, saying oh you are always working, and never with your children (child). You can't win in today's society, unfortunately that's just the way it is, but you know what, no matter if you are a working mom, a mom going to school , a stay at home mom, you are doing the best you can and you are a GOOD mom, do NOT let anyone tell you different. We're human, we all struggle, we all have days where we feel like we are falling apart and that's okay. Cry if you need to don't be ashamed to have emotions, cry it out, just don't unpack and live there. If you find yourself feeling alone with horrible thoughts, please reach out. If you know of someone struggling with depression and are not sure how to help them, reach out. I'm a skincare junkie, here you will find that I like to test out a ridiculous amount of skincare products and tell my absolute thoughts, the good and the bad.